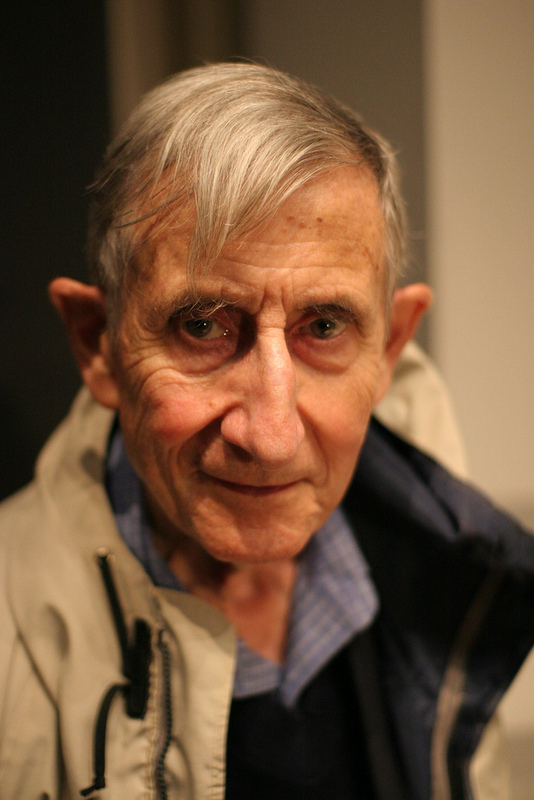 Eminent retired physicist Freeman Dyson is perhaps the most prominent scientist to oppose publicly the scientific consensus on anthropogenic global warming. But the widespread controversy that peaked after Nicholas Dawidoff’s New York Times Magazine cover feature on Dyson has thus far glossed over some inconvenient facts and questions about Dyson’s participation in recent anti-AGW petition projects organized by Canada’s leading climate disinformation PR operative, Tom Harris. These include the Bali Open Letter released toward the end of the December, 2007 at the UN Climate Change conference in Bali, and the Manhattan Declaration, released in March, 2008 at the Heartland Institute’s first International Climate Change Conference.